BRANTFORD PROPERTY MANAGEMENT Inc. has been in rental business since 2004. Started out as a small residential landlord, we gained our experience by running own properties. 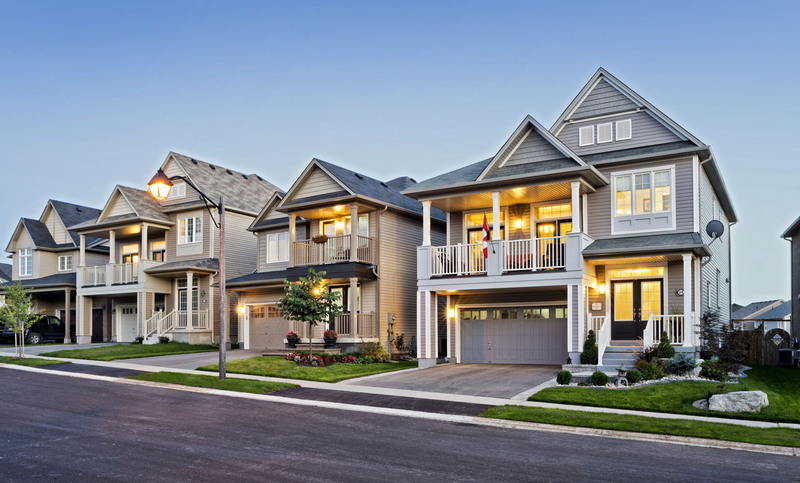 Over the years of building relations with various trades people, contractors and handymen, gaining experience in screening potential tenants, doing numerous renovations and going through tribunal disputes, we were able to enter Ontario’s property management market and offer our service to private landlords. Being a family business, we believe in a personal approach to every client. We do our best to accommodate all requests and meet all expectations. We offer all our experience and knowledge of rental business, at the same time keeping out prices at minimum to ensure profitable operation of your properties. As one of the leading Ontario property management companies, our goal is to foster a close working relationship with you. We understand that you are looking to protect your investment, maximize your income and minimize your costs. We have deep respect for the various roles and challenges property landlords face and we look forward to providing innovative solutions for issues. We aim to help you get the most out of your investment without any hassles. You can rest assured that we will not take your business for granted. We strive to earn your respect through our hard work and dedication. We cater to the requirements of all types of property rental service in Brantford, Ontario including small apartment complexes, multi family rentals, condominiums and much more. Whether it is screening qualified tenants addressing maintenance and repairs or taking care of evictions, we have the professional expertise to handle tasks in a cost-effective and professional manner. We feel proud when our clients recognize us as one among the trustworthy Brantford property management companies and rely on us for proactive management services.